Over the last year we’ve seen artificial intelligence (AI) solutions evolve across the healthcare ecosystem. 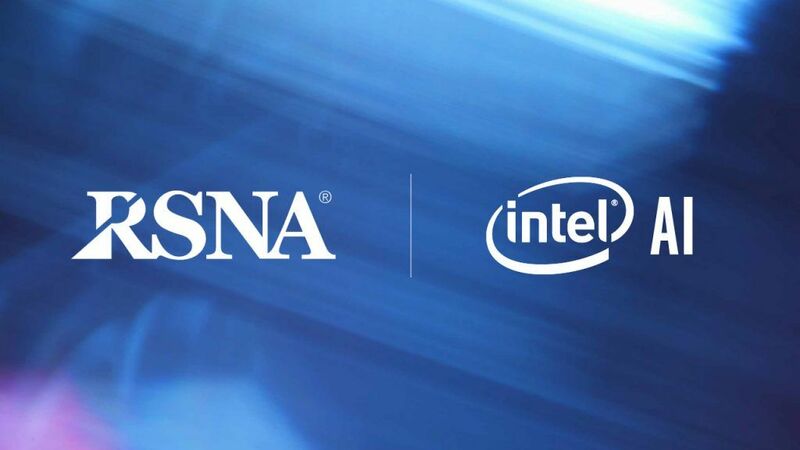 Discussions and demonstrations at last November’s RSNA conference showed AI in radiology had reached a tipping point, moving from vision to reality. At this week’s HIMSS (Healthcare Information and Management Systems Society) conference, attendees will see AI move deeper into medical imaging as well as expanding into other disciplines. Acute care, critical care, diagnosis, genomics, mobility – with our healthcare partners, Intel is driving advances in these areas and more. At the event, we are hosting a breakfast briefing on Tuesday, February 12th. Titled SOLVE: Healthcare. 5 Ways AI is Solving Big Problems Right Now, it will feature executives from Intel, MetiStream, GE Healthcare, JVION and H2O.AI highlighting real-world healthcare success stories made possible because of new AI solutions. Here are some more examples of AI success stories powered by Intel. In GE Healthcare’s Edison AI platform, data from millions of imaging devices connect in a critical care solution that can help radiologists identify a patient with pneumothorax (collapsed lung) and then prioritize treatment within a hospital workflow. 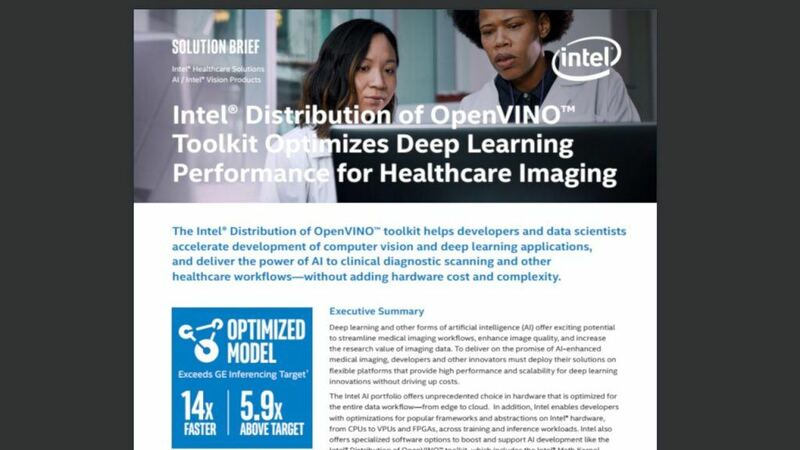 Intel collaborated with GEHC to optimize this solution on its Intel® processor-based X-ray systems using the Intel® Distribution of OpenVINO™ Toolkit to enable deep learning inference. When GE Healthcare tested its models with the Intel Distribution of OpenVINO Toolkit, pneumothorax detection on their OPTIMA XR240amx X-ray system accelerated by 3.3X compared to inferencing without optimizations. 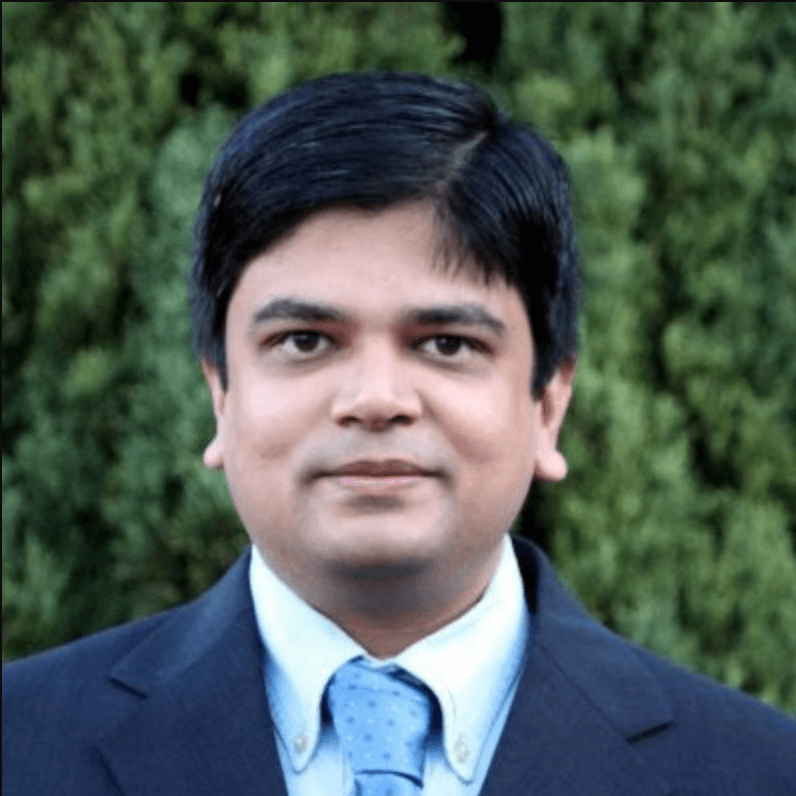 During HIMSS, GEHC is sponsoring an “AI for Acute Care” panel in the Intelligent Health Pavilion on Wednesday, February 13 at 2 p.m. Prashant Shah, Director of AI for Health and Life Sciences at Intel Corporation and advisor to the National Institutes of Health All of Us program, is a panelist. 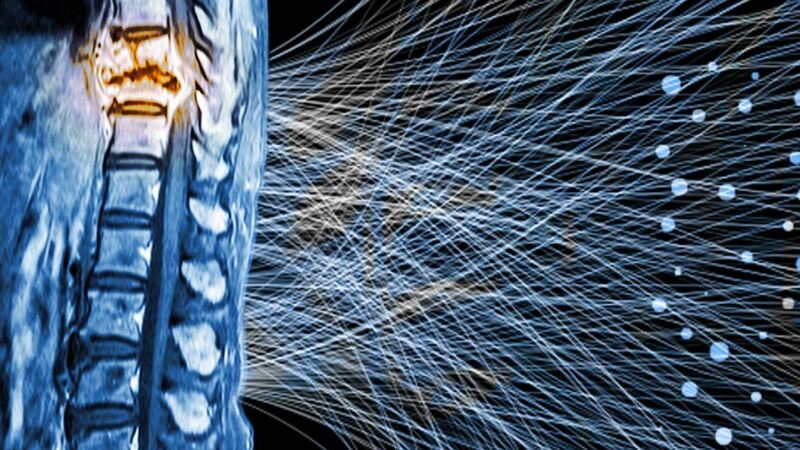 Intel has been working with Philips to show that servers powered by Intel Xeon Scalable processors can efficiently perform deep learning inference on patients’ X-rays and computed tomography (CT) scans, without the need for hardware accelerators. Philips and Intel tested two healthcare imaging proof of concepts: one on X-rays of bones for bone-age-prediction modeling, and the other on CT scans of lungs for lung segmentation. Using the Intel Distribution of OpenVINO toolkit and other software optimizations, Philips was able to achieve a speedup of 188x for their bone-age-prediction model and a 37x speedup for their lung-segmentation model over the baseline measurements. At HIMSS, Philips will be highlighting how AI is connecting data, technology, and people for more seamless healthcare. A premier academic medical center and university hospital, Montefiore Health System (MHS) has become an industry leader in the integration of analytics and AI applications, featured by HIMSS for their connected healthcare delivery model. 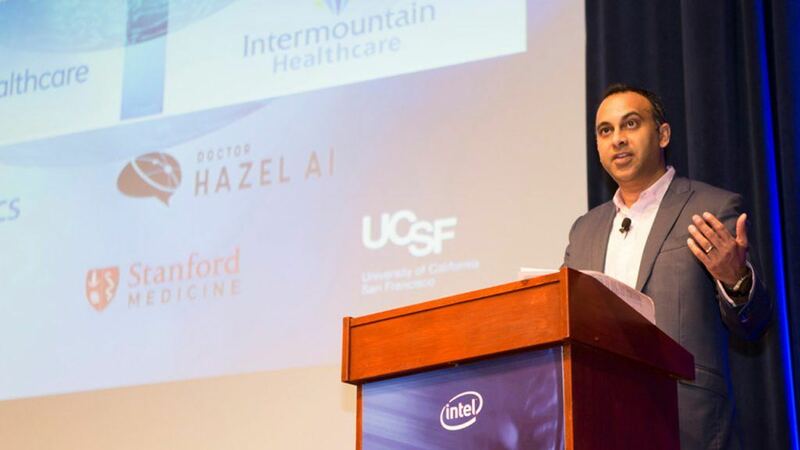 Working with Intel, MHS has developed a unique approach to rapid deployment of scalable AI applications in healthcare. Their solution, known as PALM-in-a-BOX, has two components: a specialized platform for digital healthcare and a reference architecture based on Intel AI technologies that enables deep learning training and inference at scale. While big players in healthcare are excited about AI, so are OEMs, smaller innovators and start-ups. The Intel® AI Builders program is an ecosystem of industry leading independent software vendors (ISVs), system integrators (SIs), original equipment manufacturers (OEMs), and enterprise end users who have a shared mission to accelerate the adoption of AI across Intel platforms. Subtle Medical’s SubtlePET™ enables healthcare centers to deliver a faster and safer patient scanning experience while enhancing exam throughput and provider profitability. Lenovo’s LeHealth is able to automatically detect tumors in CT scans, predict if they’re benign or malignant, and prioritize patients for physician review. Visit the Intel AI Builders podcast for MaxQ AI’s new episode Revolutionizing Advanced Healthcare Imaging that examines how AI is used to automatically analyze CT images for intracranial hemorrhage in head trauma and stroke patients. 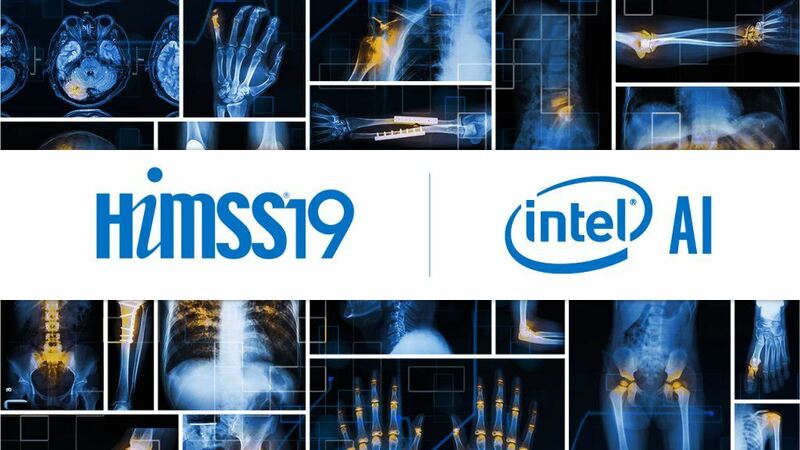 Intel is proud to be inside a range of healthcare solutions, from personalized medicine to drug discovery and predictive analytics – all with the end goal of improving patient outcomes. We invite you to explore our AI technologies and innovations for Health and Life Sciences. System test configuration disclosure: Intel® Core™ i5-4590S CPU @ 3.00GHZ, x86_64, VT-x enabled, 16GB memory, OS: Linux magic x86_64 GNU/Linux, Ubuntu 16.04 inferencing service docker container. 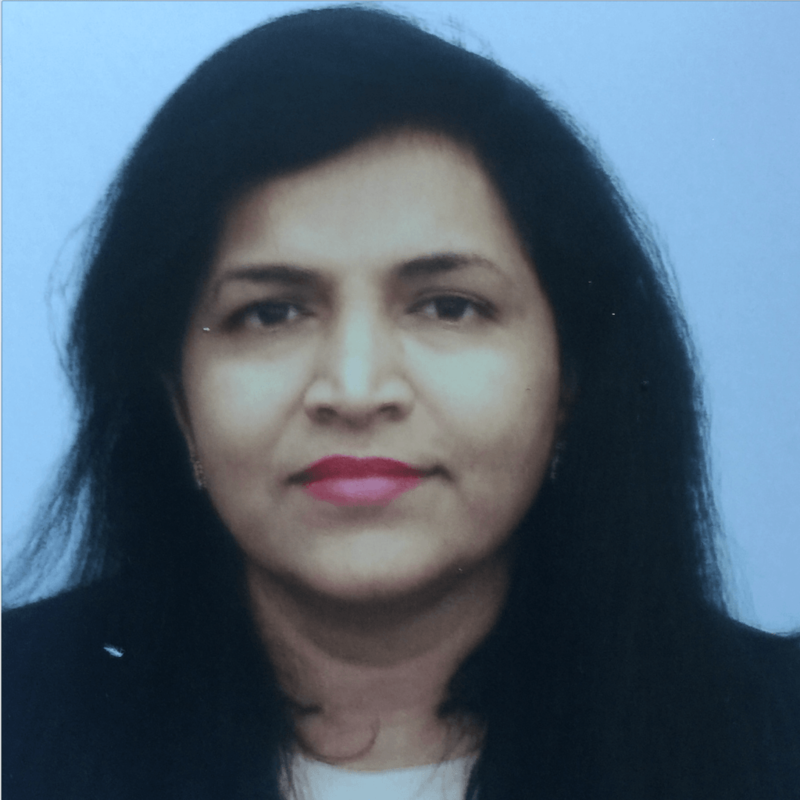 Testing done by GE Healthcare, September 2018. Test compares TensorFlow? model total inferencing time of 3.092 seconds to the same model optimized by Intel® Distribution of OpenVINO™ Toolkit optimized TF model resulting in a total inferencing time of 0.913 seconds for 338% performance speedup. Performance results are based on testing as of September 2018 and may not reflect all publicly available security updates. No product can be absolutely secure. System test configuration disclosure: Intel® Xeon® Platinum 8168 processor at 2.70 GHz, Intel® Hyper-Threading Technology (Intel® HT Technology) disabled. OS: Ubuntu 18.04.1 LTS (GNU/Linux 4.15.0-29-generic x86_64*) The baseline shows zero optimizations. The optimized data used the same system configuration, in conjunction with the noted optimizations. Performance results are based on testing as of August 2018 and may not reflect all publicly available security updates. No product can be absolutely secure. Software and workloads used in performance tests may have been optimized for performance only on Intel microprocessors. Performance tests, such as SYSmark* and MobileMark*, are measured using specific computer systems, components, software, operations and functions. Any change to any of those factors may cause the results to vary. You should consult other information and performance tests to assist you in fully evaluating your contemplated purchases, including the performance of that product when combined with other products. For more information go to intel.com/benchmarks. Intel, the Intel logo, and Xeon are trademarks of Intel Corporation or its subsidiaries in the U.S. and/or other countries. *Other names and brands may be claimed as the property of others.